Home Allegheny County Featured Green Bay Meningiits Meningitis W meninigitis news MenW Rocksdale Texas Swartz Creek High School Viral Meninigits Outbreak West Nile menignitis WK 9/28-10/2: Back To School Meningitis Outbreak Fears Increase Across U.S.
WK 9/28-10/2: Back To School Meningitis Outbreak Fears Increase Across U.S. In this week's post and video, we focus on the rise in meningitis outbreaks in schools across the U.S. and touch on at-risk communities such as the elderly. In the last few years, the U.S. has experienced a huge increase in deadly meningitis cases amongst certain communities including school age children, the elderly and the LGBT community. Within the last few years, MenB has exploded on college campuses. Now it seems MenW is raising flags in the global community. 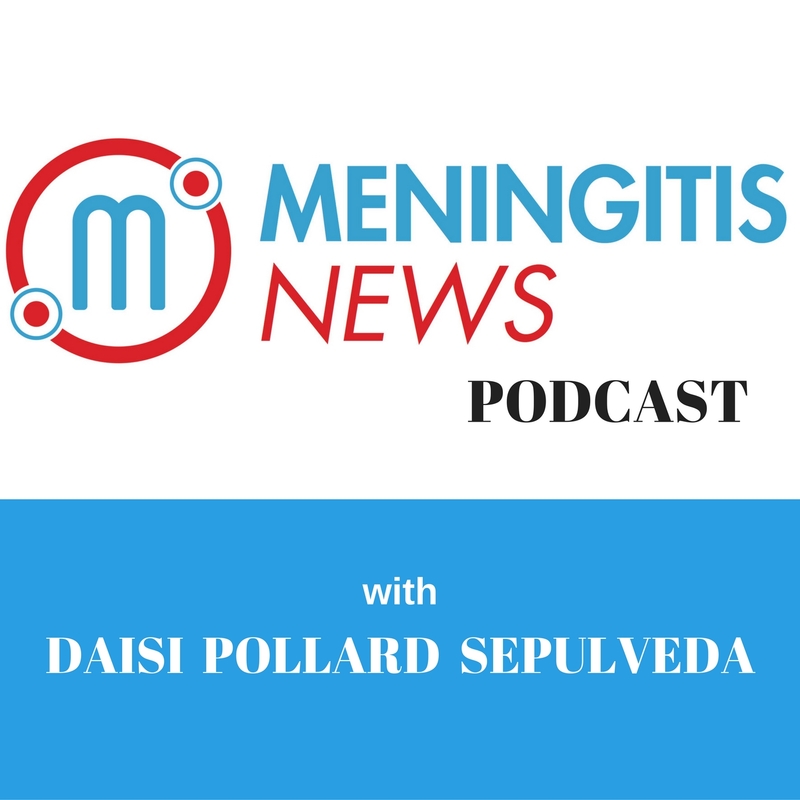 While it was first confirmed in Brazil, the strain has become more prevalent in the U.K.
MenW is Meningococcal W and its the deadliest form of meningitis. As most of the U.S.outside of the medical community are just starting to understand the types and strains; in the last month, there has been a rise in viral and bacterial meningitis cases amongst middle and high schoolers. 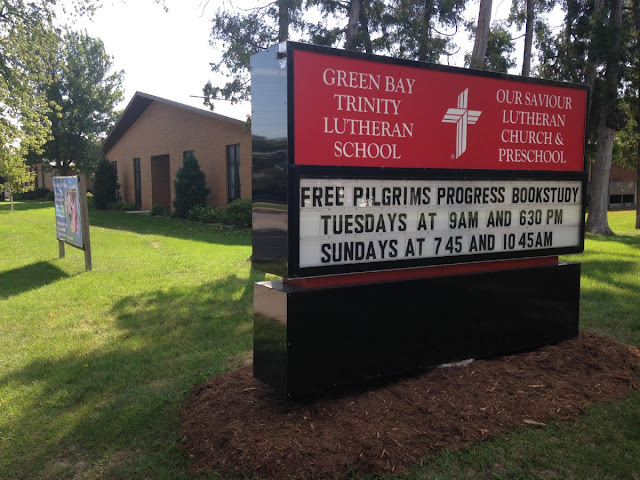 In Green Bay, WI, there was one confirmed case of Viral Meningitis in Green Bay Area Public School at the Early Learning Center. The school district sent out notices to parents of students at several schools including the ELC, Danz, Sullivan and Eisenhower schools as a precaution in case the infected student had siblings that attended other schools according to wbay.com In Swartz Creek, MI, Swartz Creek High School closed for a week after staff member falls sick with what appear to be meningitis symptoms. The school district has seen three cases thus far (two being viral meningitis and one being bacterial meningitis.) In additional a case of viral meningitis has been confirmed at Rockdale Elementary School in Rocksdale, Texas and another at Saco Middle School in Saco, Maine.